CFO says “anti-halo” effect biased Feds against finance staff. 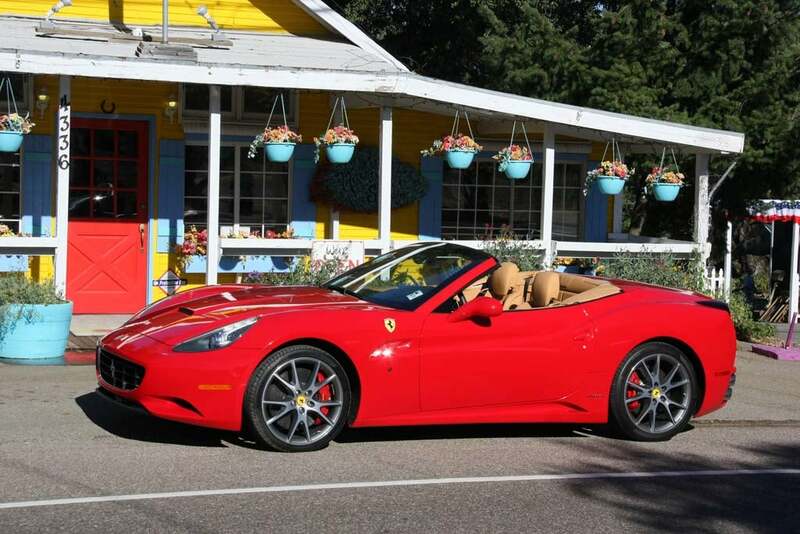 Liddell drove a Ferrari California to work at Microsoft. Now he's in a Cadillac. The new Chief Financial Officer of General Motors Company, Chris Liddell, says the maker has a “reasonable chance” of returning to profitability this year. If it happens – this would end an earnings drought that has totaled $88 billion in losses from 2005 through last year’s first quarter. Liddell, a New Zealander, came to GM after serving as Microsoft’s Chief Financial Officer since May of 2005. His background is relatively diverse by Detroit standards, and includes a stint as CFO of International Paper Company. Prior to that, Liddell served as CEO of Carter Holt Harvey, which was, at the time, one of New Zealand’s largest publicly traded firms. Liddell replaced Ray Young in January, who became GM’s vice president of international operations the next month. His immediate, 13-hour a day, job is pulling together “fresh start accounting,” for the loss-making and newly reorganized company. This gargantuan task, Liddell says, will result in financial statements that are “thorough, structured and competent.” GM is also supplying regular reports to the U.S. government, and he is not sure if this is more onerous than reports required from publicly traded companies. 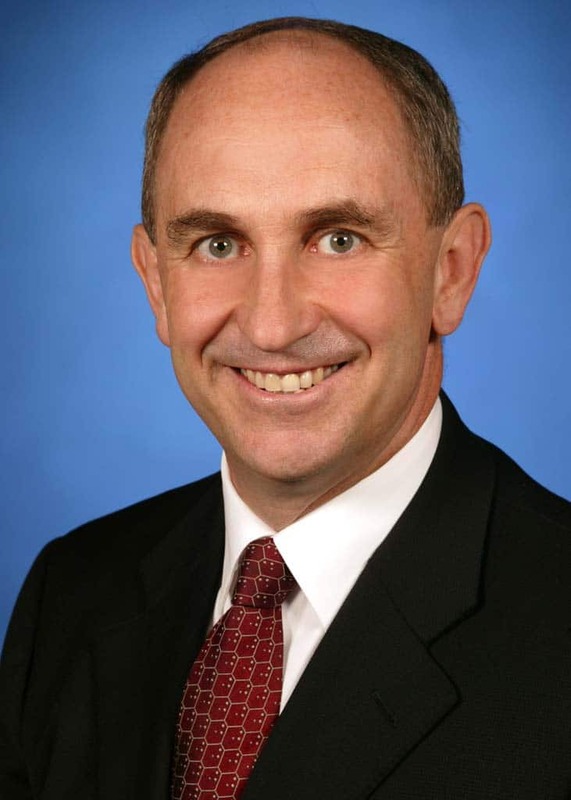 GM raided Microsoft for its long-awaited new CFO. Liddell’s compensation package includes not only $750,000 in annual salary, but also nearly $5.5 million more in stock. Of course, that depends on GM pulling off an initial public offering (IPO), which would list the company on a major exchange, allowing it to trade stock. As to when publicly traded becomes applicable again, GM needs to be profitable to undertake an IPO, which is “possible in the second half,” of 2010 said Liddell, who was meeting with media for the first time during a breakfast at GM headquarters in Detroit. However, the affable Kiwi qualified his comments on IPO timing with carefully chosen observations that included the strength of GM vehicle sales and their future prospects at the time of the offering. “I wouldn’t go further than possible… the timing has to be right,” Liddell says. “At GM, we faced a bigger management challenge than even its reputation led us to expect. Take, for example, the lack of financial discipline. We saw no indication of the finance staff pushing back on the operating divisions to achieve better results, as is customary. Analyses seemed engineered to support pre-ordained conclusions. Symbolically, we never heard the words shareholder value,” said Rattner last fall at a speech in Washington. Liddell summarized his job as one “to simplify and speed things up, while minimizing the overhead” required to develop vehicles. 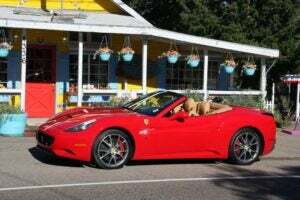 This entry was posted on Wednesday, March 17th, 2010 at and is filed under Automobiles. You can follow any responses to this entry through the RSS 2.0 feed. Both comments and pings are currently closed.